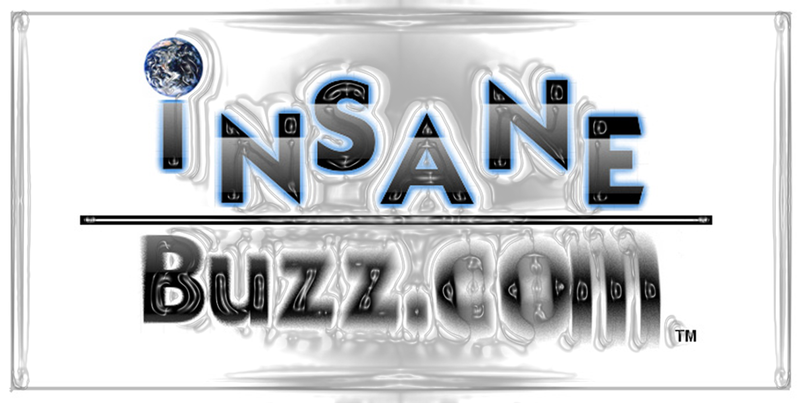 Thanks for visiting InsaneBuzz.com. 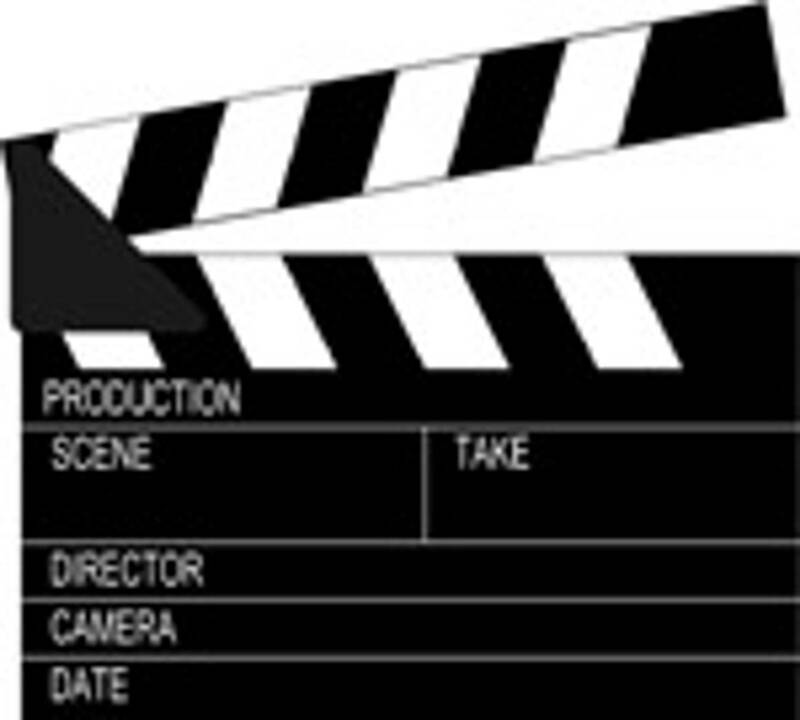 Your source for Film, Entertainment, & Music. Social Networking platform coming shortly. At that time, you'll be able to share your pictures, videos, posts, PROMOTE, RESEARCH, & NETWORK with like minded people.